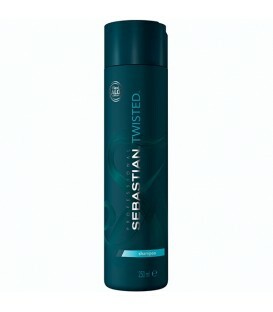 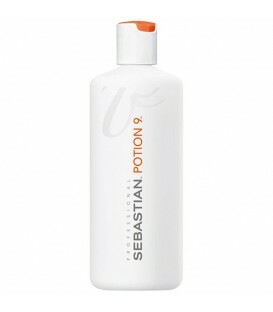 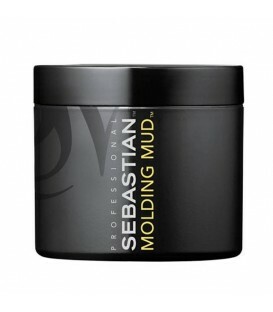 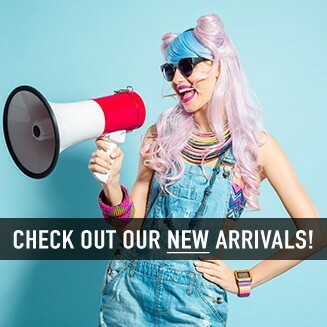 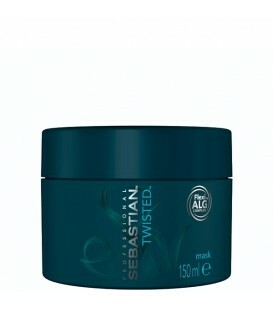 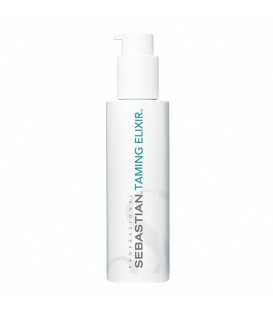 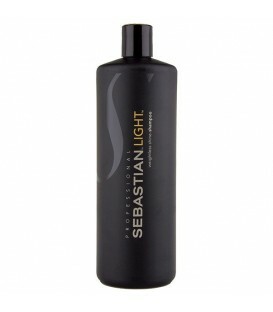 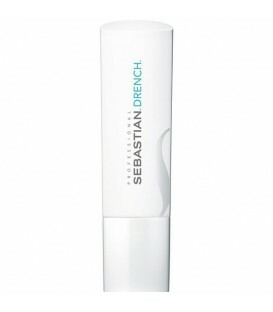 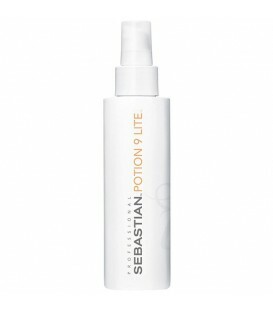 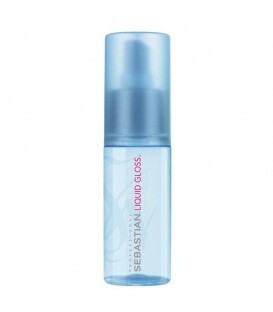 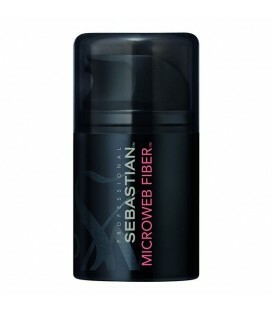 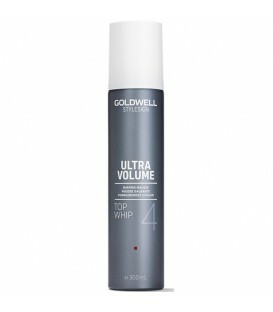 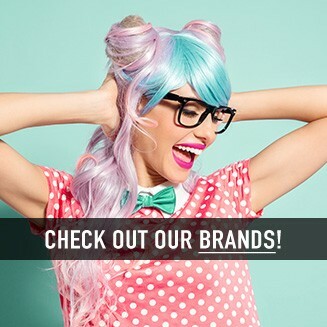 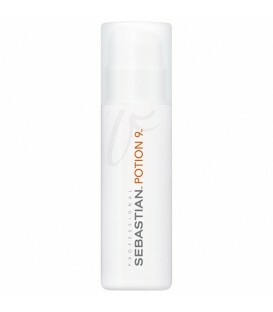 Whipped Creme by Sebastian is a styling whip made for your hair's curls and waves. 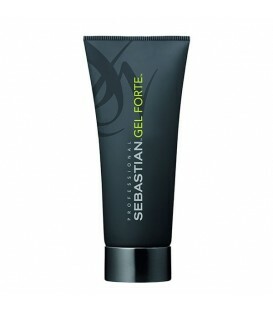 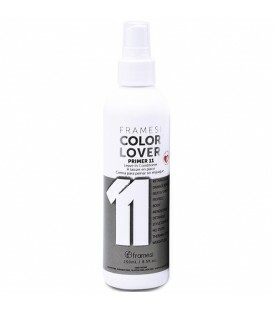 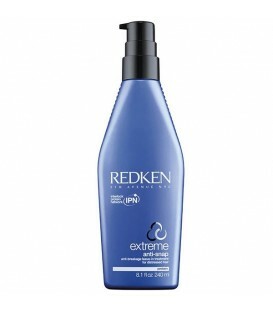 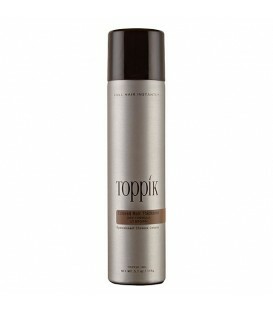 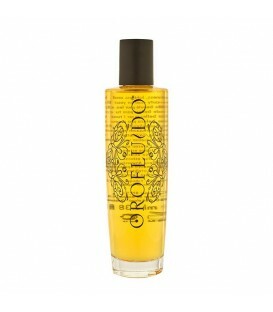 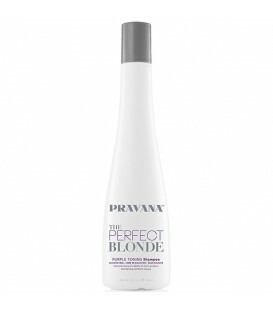 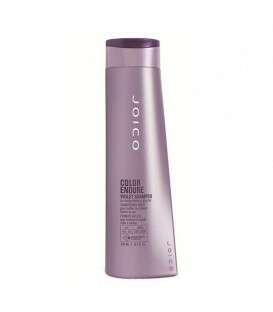 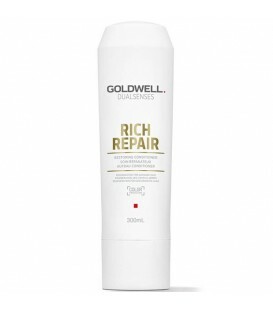 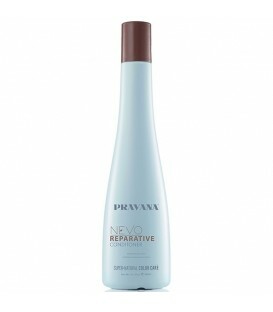 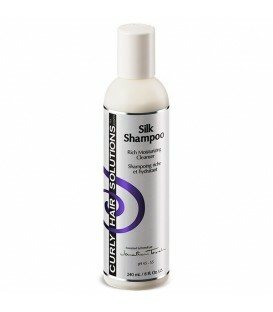 The protein rich formula strengthens and nourishes hair while adding life and lift to your next hairstyle. 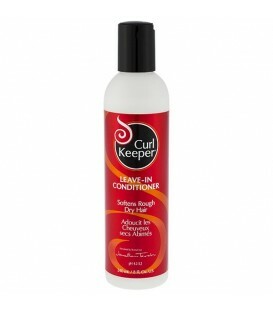 Whipped Creme is perfect for making lightweight, body-ful curls! 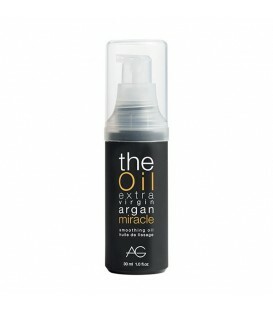 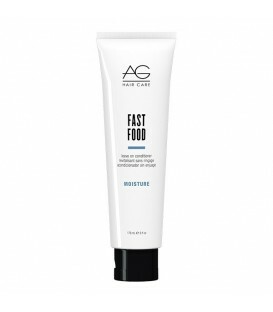 Just shake and dispense between your hands before evenly applying into your hair. 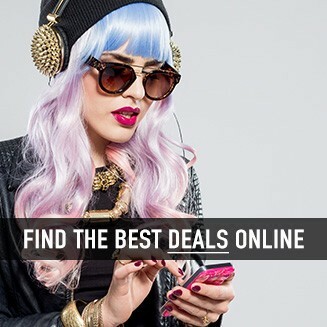 Air dry for long flowing waves or blow dry for heat activated curling!